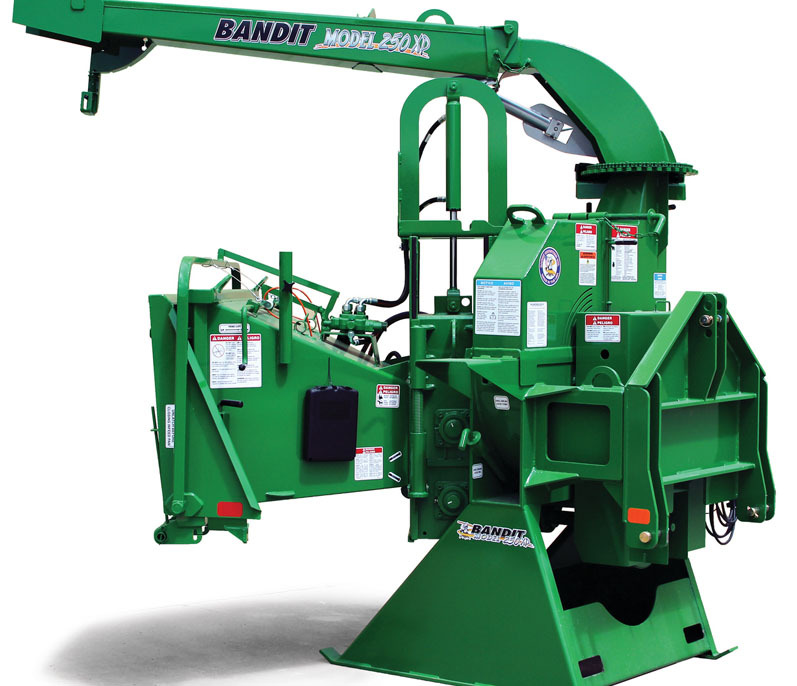 Bandit’s extremely popular Model 250XP makes an excellent PTO chipper for large orchards or estates. 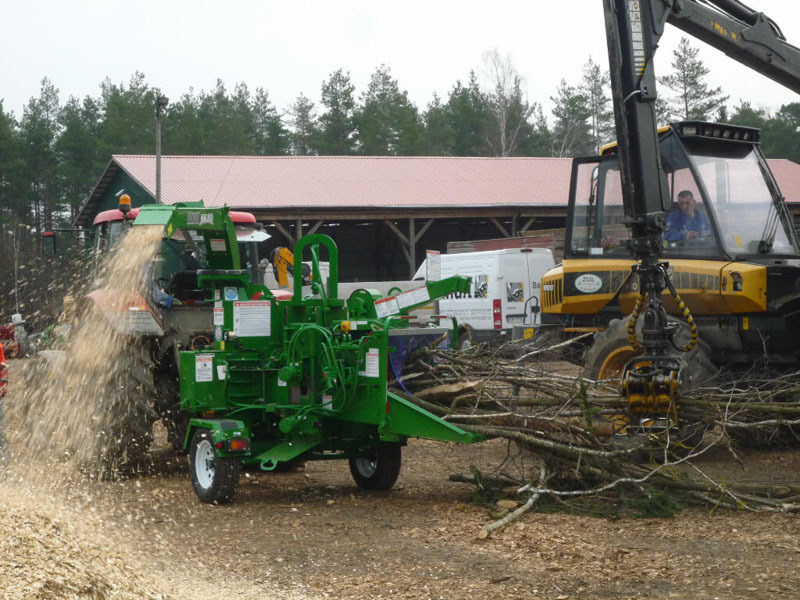 Featuring a 12.5” X 19” throat opening and Bandit’s proven Slide Box Feed System, the Model 250XP PTO can handle big limbs, small trees and large brush bundles. 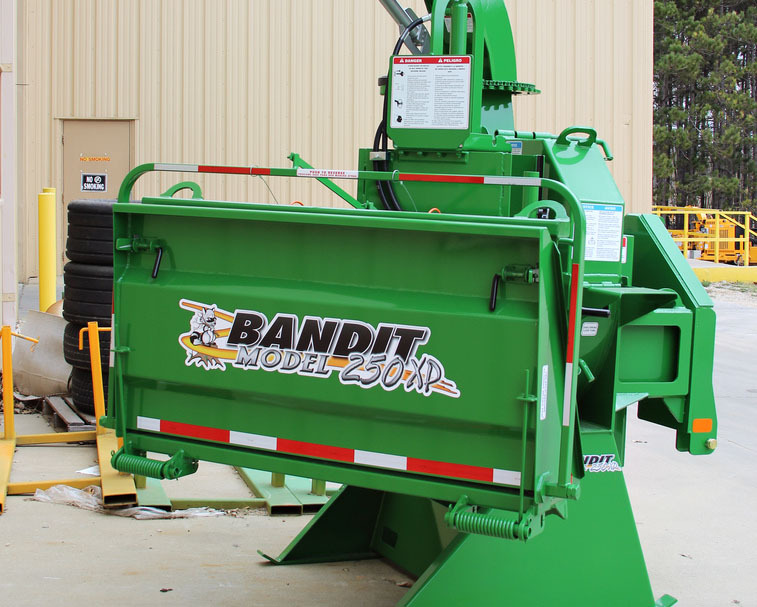 It’s available as a towable or three-point hitch unit, connecting via Category II hitch with 1-inch pins. 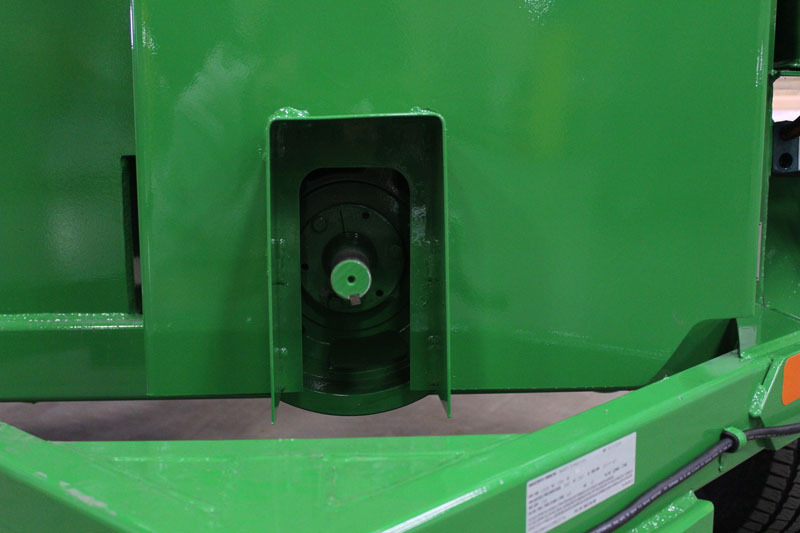 It is recommended for tractors or towing machines with 50 to 100 horsepower, operating through a PTO drive system in the 540-RPM range.